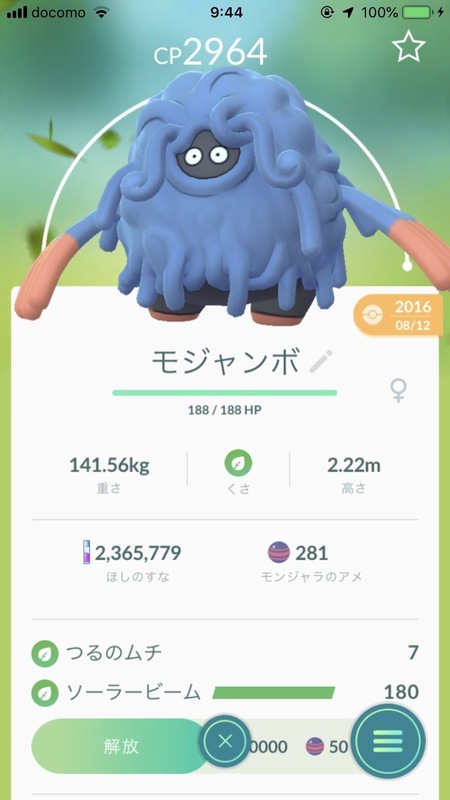 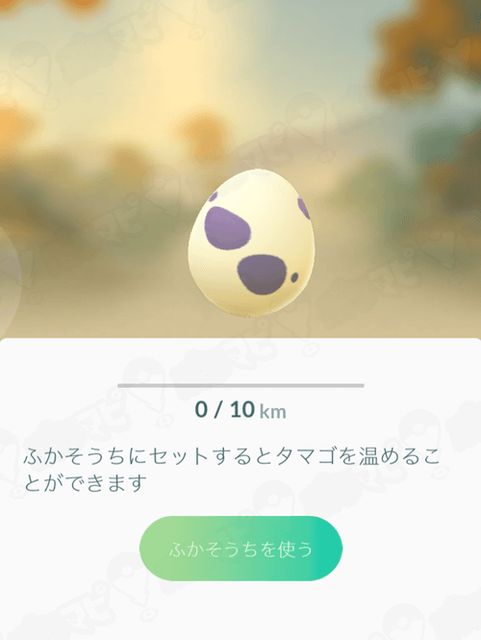 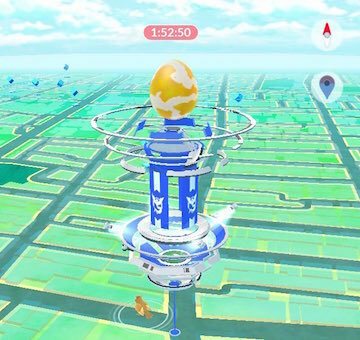 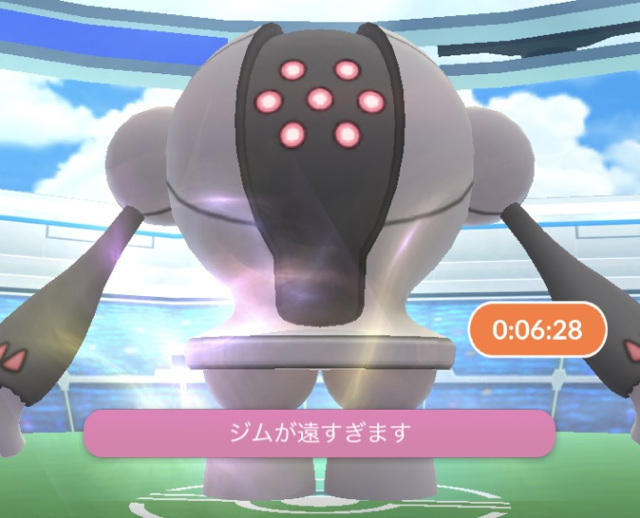 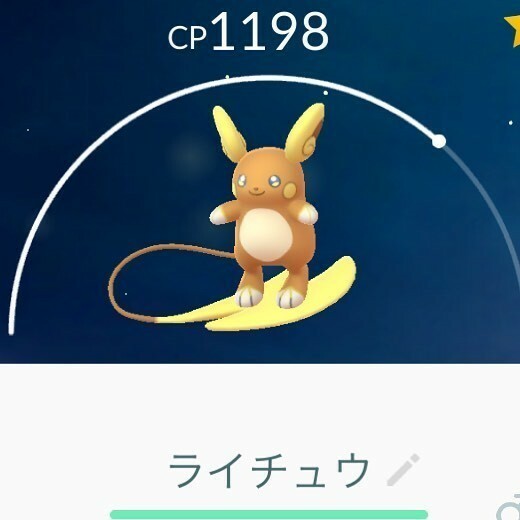 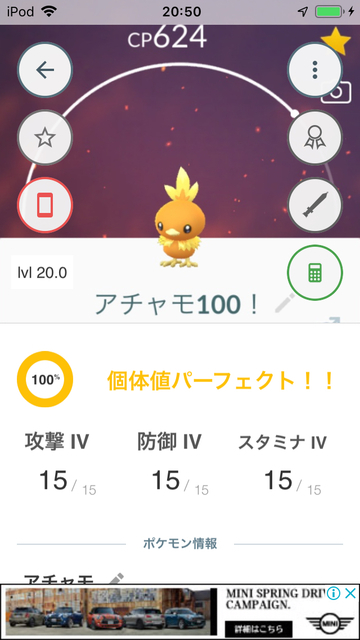 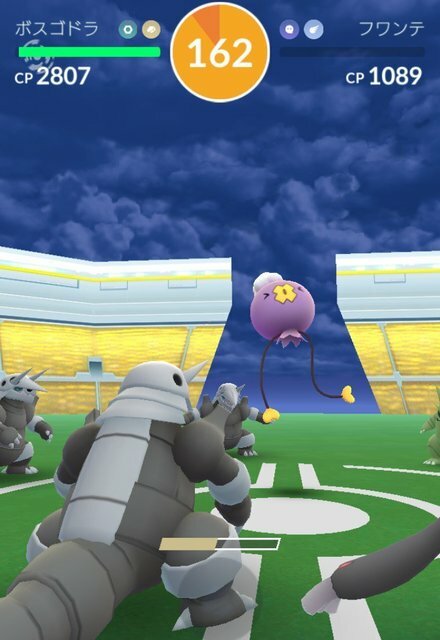 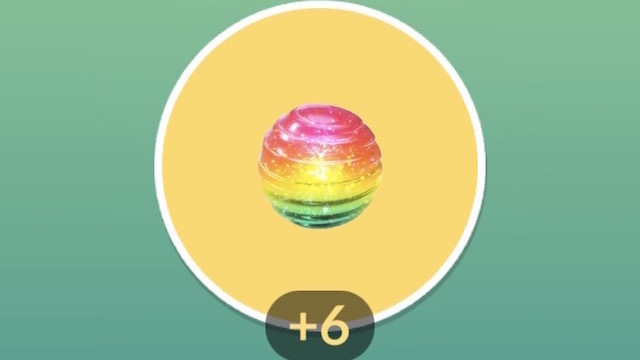 You may notice that Pokémon that appear in Raid Battles are more powerful and sturdy when you challenge them. 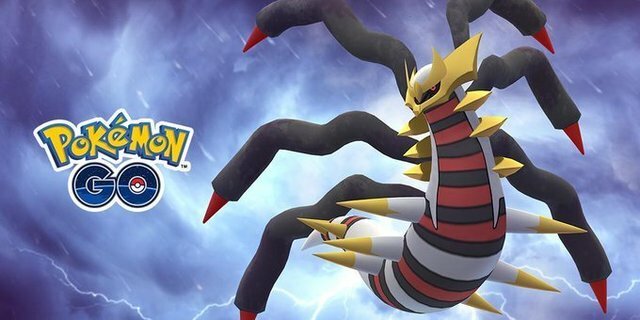 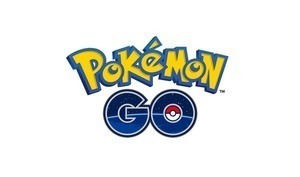 Plus, some moves that certain Pokémon know may be stronger or weaker when used in battle. 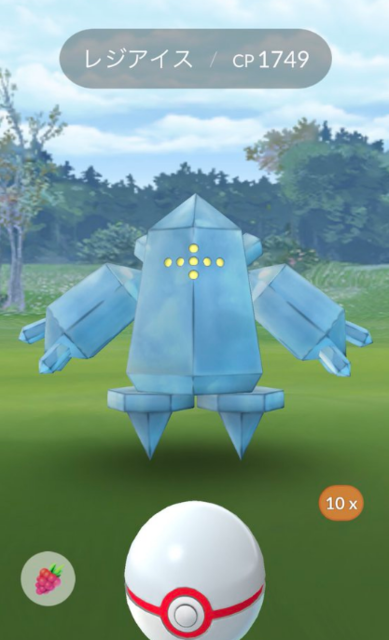 Finally, certain Pokémon may be able to learn new moves via TM that will help them perform in battle, such as Machamp now being able to know the Rock-type move Rock Slide!